In early April we decided to take a short getaway in honour of my birthday, and even though London is always at the top of the list we decided to venture a litte bit further and make our way to Wales. My favourite getaways tend to be ones that are spontaneous and the ones where we truly have no idea what we are going to get up to. 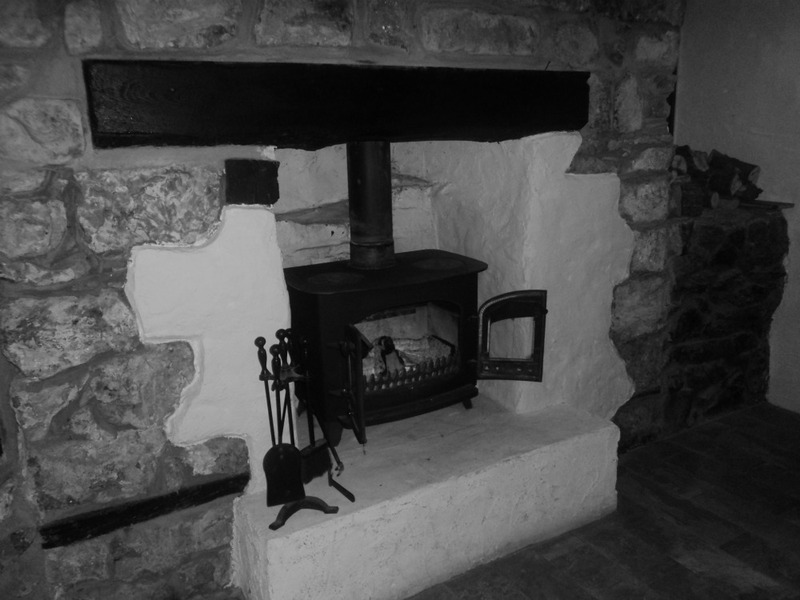 This short break was no exception, all we knew was that we were going to Wales, and we wanted to have a nice time. As a newcomer to the beautiful British isles I love being able to take up any opportunity to discover it’s natural beauty. Based on that the other half decided that visiting the Gower Peninsula, which was the first place in the UK to be designated as an area of outstanding natural beauty was the perfect place to visit on our first trip to Wales. Sure, the weather was quite typical for that time of year in the UK, but let me tell you, the beauty of the area was in no means diminished by the dreary climate in early April. After a 4 hour drive, we checked into our hotel in Swansea to have a lazy afternoon and clean ourselves up before venturing out in search of a nice place to have dinner. We truly had no idea where we were going, so we relied heavily on the kind staff at the Ibis in Swansea, and the brochures that were laid out in the lobby of the hotel. When it comes to short trips, we truly don’t mind taking the basic hotel approach. If all you’re going to do is sleep, it’s really a great way to make the best use of your budget. 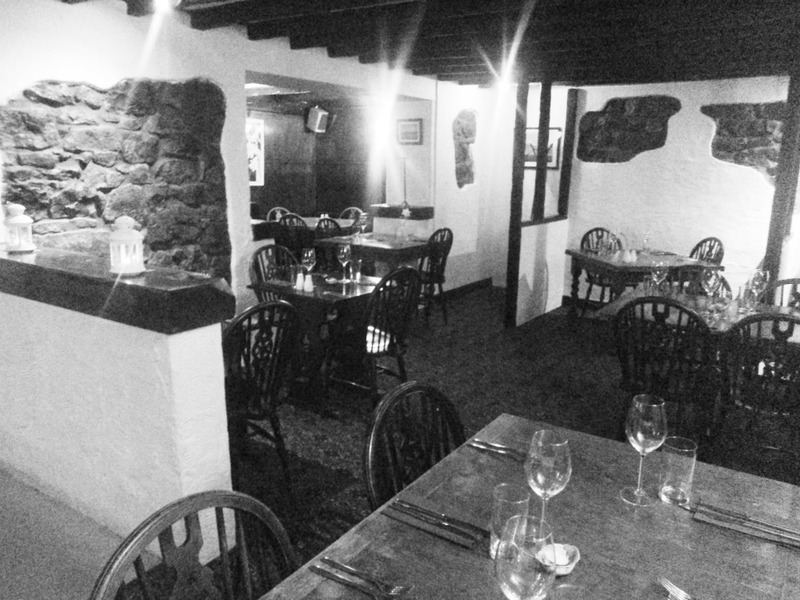 Out of all the places that we saw in the brouchures, one place truly caught our eye – The Smugglers Haunt Gastro Pub and Pizzeria in Port Eynon. 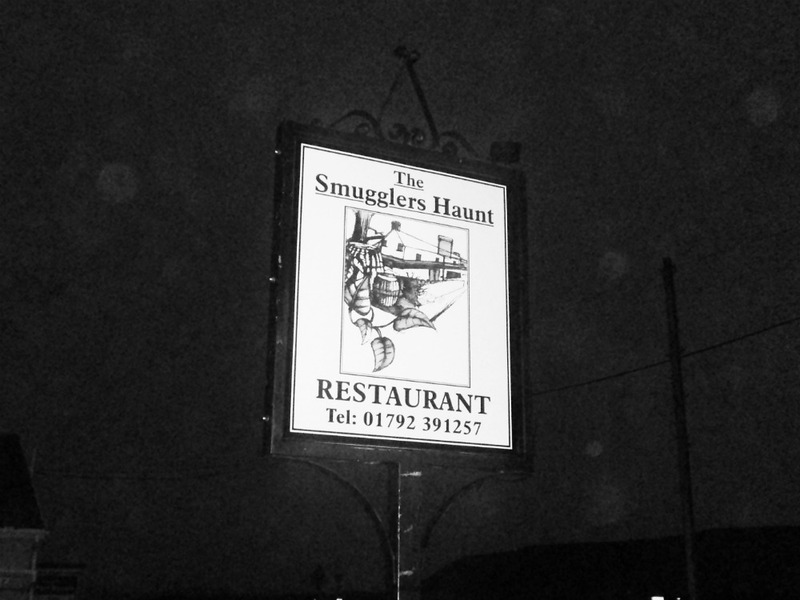 The Smugglers Haunt was about a 40 minute drive from Swansea, and it was a lovely restaurant with absolutely divine food, and a relaxed atmopshere. It’s been a few months since our visit so I can’t recall exactly what we ate, but I do recall my personal dish, the slow roasted belly pork was absolutely scrumptious. The restaurant is also a pizzeria, and while the pizzas were quite nice, they weren’t anything very memorable or enjoyable in my opinion. I didn’t take proper photos during the outing so these quick iPhone snaps will have to do; but do take my word for it, it’s a lovely little restaurat to go to if you’re in the area.